We spend a lot of money every year trying to boost our health. Between supplements, fitness routines, gyms, and health care it all adds up fast. There are many ways you can save money and boost your health. There are even a few free things you can do. One of the easiest free means to boost your health, your mood, your longevity, and even your success is to SMILE. Smiles do a lot more than simply let the world know you’re happy, but they have to be genuine to get the full effect. Most people can spot a fake smile, even if they can’t say how they know. 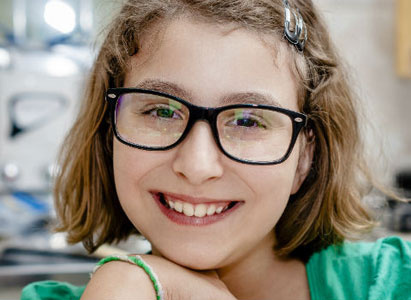 Fake smiles usually use fewer muscles than genuine smiles, involving muscles around the eyes. Real smiles also creep in slower than the false ones. So, if you have to fake a smile, try to make it as real as possible, think of happy memories or visualize your favorite people and places. It makes a difference in what others see and in how you feel. 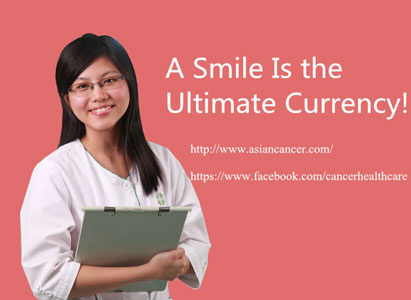 On May 8th every year, it is the World Smile Day, which was set to tell people that smile does so many benefits to our health and is an important matter in cancer treatment. Now let’s see the functions of a smile together. 1 – Lower Heart Rate – Smiling slows the heart and relaxes the body. This lets the heart work without overworking. People who smile and laugh often are less likely to develop heart disease. Smiling reduces blood pressure temporarily too. 2 – Reduce Stress – Stress is a common problem in the modern world that causes a myriad of health problems. Stress relief may be as simple as smiling a little more throughout the day. 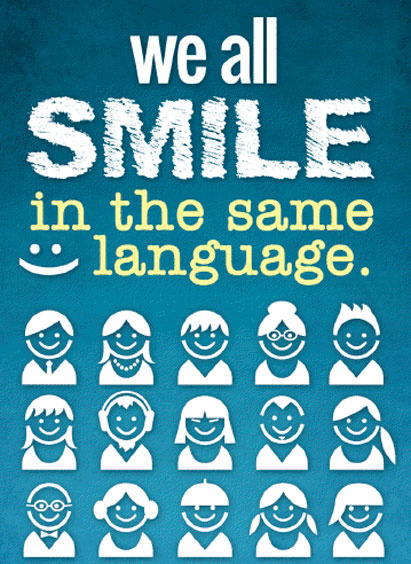 Smiling releases endorphins that counteract and diminish the stress hormones. 3 – Better Mood – The endorphins do more than kick stress to the curb. Endorphins lift your mood. Feeling down? Slap a smile on your face, even if it isn’t entirely genuine at first, and turn your entire day around with something simple, easy to do, and free. 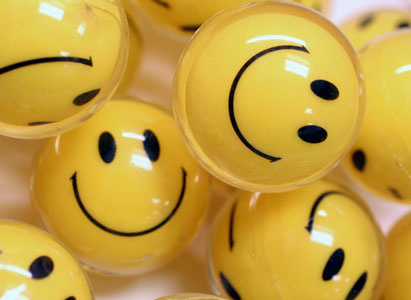 4 – Increase Productivity – Smiling has been shown to increase productivity while performing tasks. There’s truth to the “whistle while we work” mentality. This also explains why silly internet memes and pictures of cute animals can actually get people motivated and working harder after a few moments of smiling or laughter. 5 – Encourage Trust – Studies show that we are more trustful of others when they smile and smile genuinely. Trust is an important part of social health when dealing with people, whether they be loved ones or just acquaintances. Seems relationships are truly built on smiles. 6 – Produce Empathy – When we’re embarrassed or caught doing something questionable, often our first response is a smile. This instinct breaks the initial ice of embarrassment, promotes leniency in what others think of us, and engenders a sense of empathy since we’ve all experienced embarrassment and we want to smile along. 7 – Avoid Regret – We smile to avoid feeling bad for not smiling. Sounds weird and circular, but we don’t want to hurt people’s feelings so we smile when someone shares some story about their dog, even if we don’t really care. Studies show that if we don’t smile, we feel regret for failing to do so. This regret brings down our mood and boosts stress hormones. 8 – Kill Pain – Smiling and laughter both have been shown to lessen pain. They release endorphins that lift our moods, but many of these act as natural painkillers too. 9 – Increase Attention – Stress limits our perceptions and narrows our attention. Our body kicks into fight or flight mode where we can focus only on one of those things. Smiling counteracts this and widens our attention again, opening us back up to multitasking and insights that come from the fringes of our perception and our subconscious. 10 – Contagious – Around 50% of people smile back. This spreads the health benefits throughout those around you and it comes back to you several times as well. 11 – Build Attraction – Smiling makes people more attractive. This seems to be especially true for women. Men are more likely to approach a woman who smiles than one who simply makes eye contact while women aren’t necessarily drawn in by a smile alone. 12 – Earn Success – A smile can appear confident, self-assured, and on top of your work. Those who smile are more likely to earn more money through tips and raises. They are more readily approached with business ideas and offered advancements. 13 – Look Younger – Smiles naturally lift the face and in studies have shown to make people look younger, around 3 years younger on average. 14 – Longevity – The effects of a good smile extend past just the exterior good looks. People who smile more often live longer too, around 7 years longer than most according to one study. It releases stress, helps the heart, and much more to keep you healthy longer. 15 – Boost Immune System – Smiles help the body relax and this lets the immune system react more quickly and effectively against invaders.